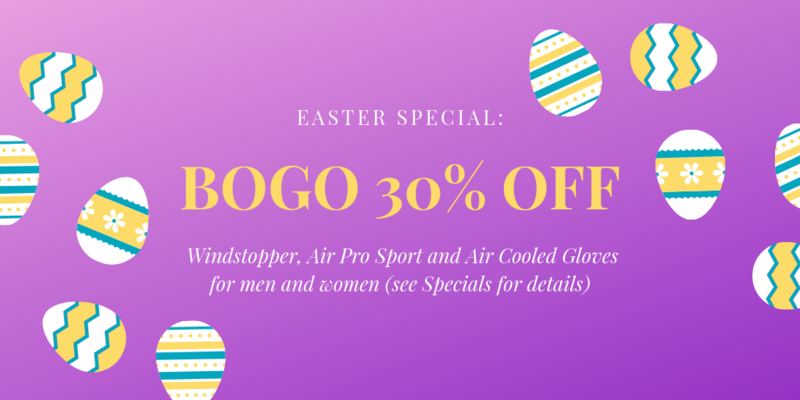 Sign up for our email newsletter and get a coupon for 10% off your next purchase! 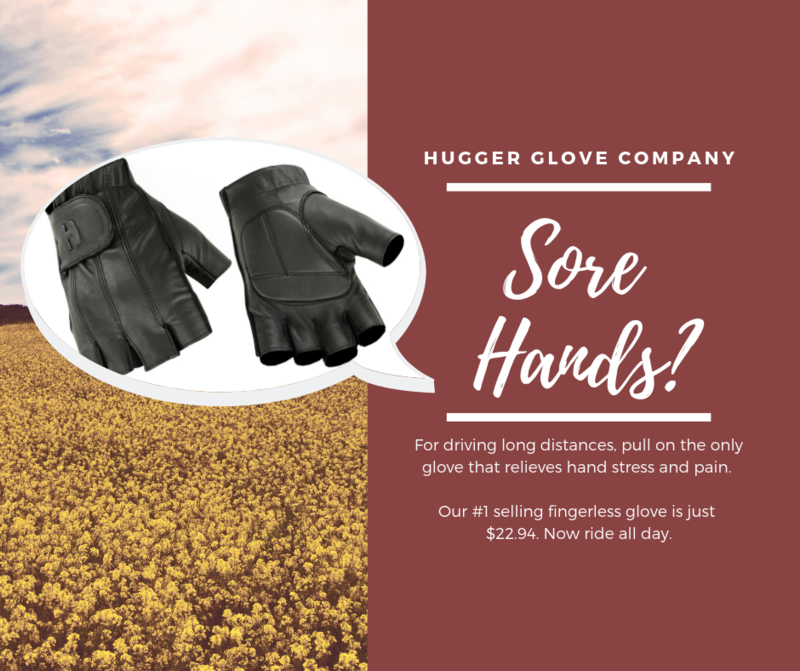 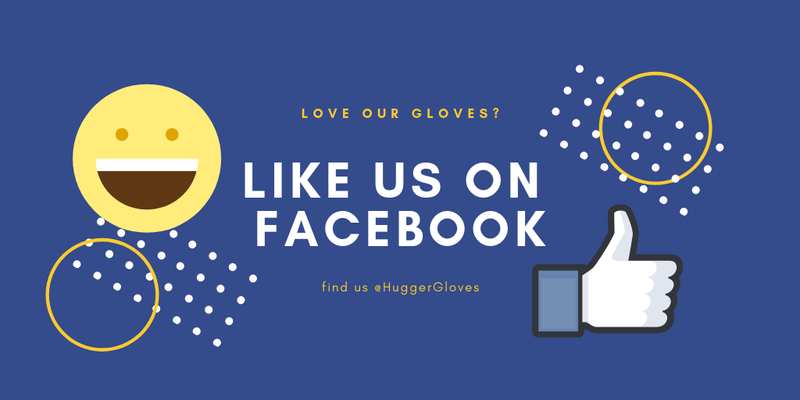 Since 1993, Hugger has created unique and durable products for motorcycle enthusiasts everywhere. 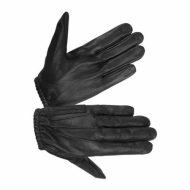 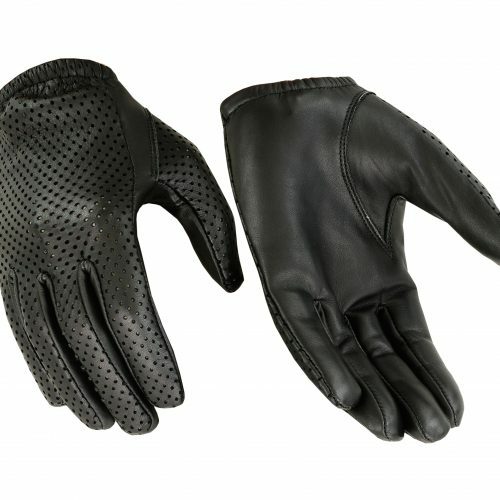 Dedicated to providing the best leather gloves and accessories, we have created a unique process that makes our leather both water resistant and windproof. 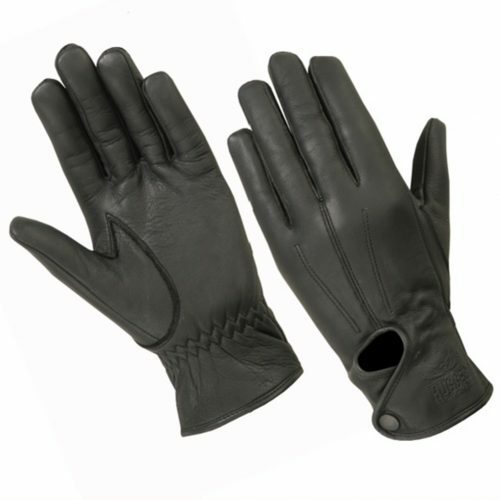 Using the highest quality analine leather and Technaline(c), our products last up to five times longer than regular leather. 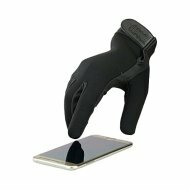 With Free Shipping, Free Exchanges, and 100% satisfaction guaranteed, there is no risk for trying us out! 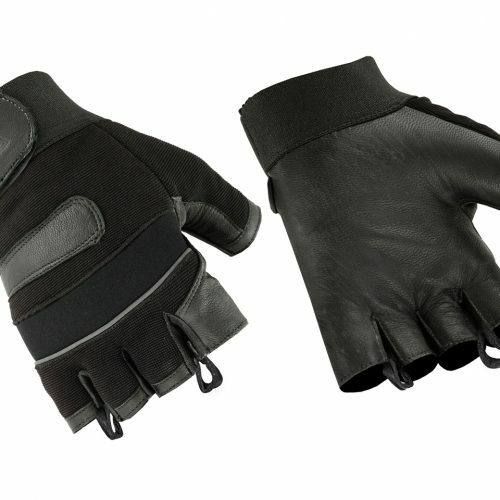 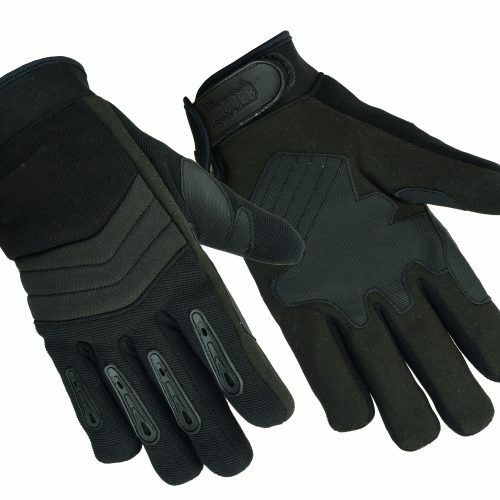 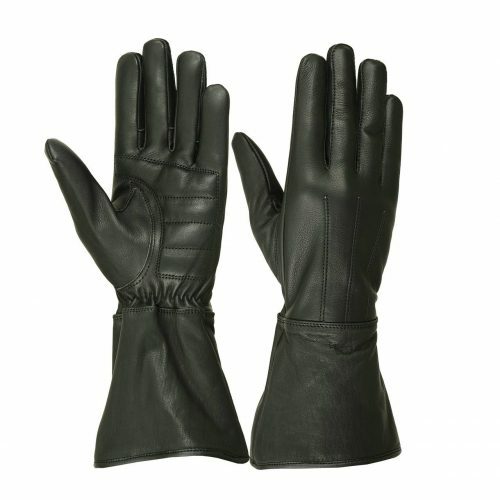 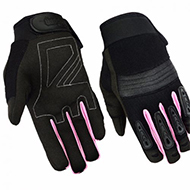 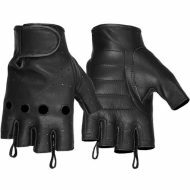 Get your leather motorcycle gloves and accessories here, where high quality isn’t just a dream.